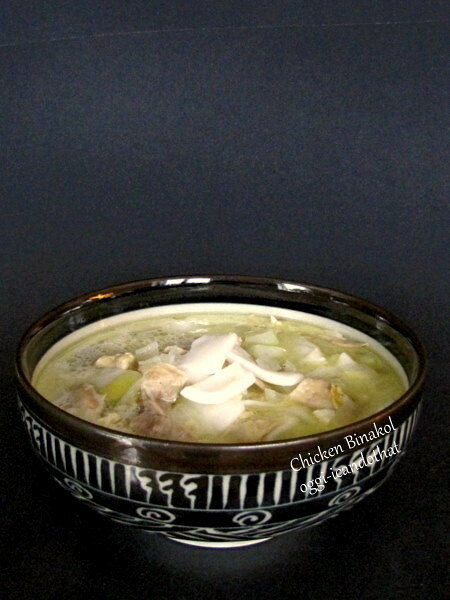 Food Friday: Chicken Binakol ~ I Can Do That! lovely shot against a dark backgound! i haven't tasted that yet, but have read about it. would love to cook it someday....pag dumaan yung nagbebenta ng fresh buko dito sa bahay. lol. If I look at the ingredients...this is a very healthy soup !! !